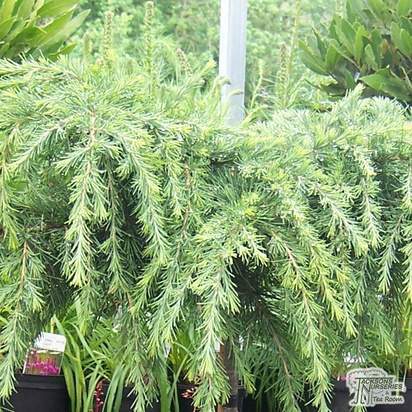 Conifers are cone-bearing, woody seed plants, mostly trees and mostly evergreen, characterised by their attractive conical shape. 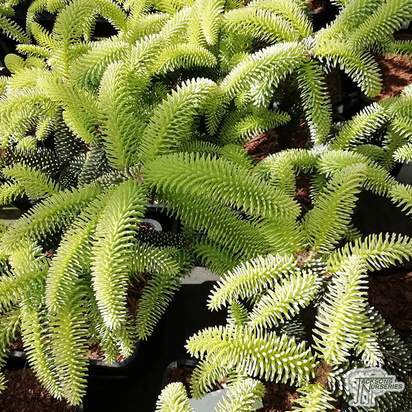 They are an excellent way of adding colour and shape to your garden and are relatively easy to look after. 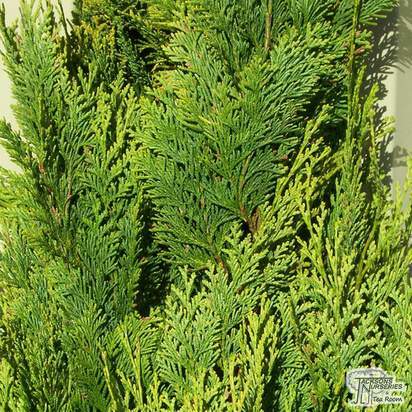 Many conifers have long, thin leaves, often with a needle-like appearance, whereas others have broad, flat, strap-shaped foliage. 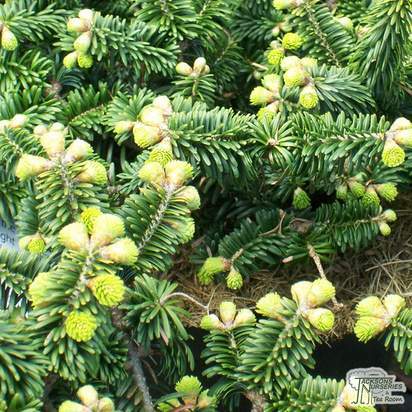 Conifer seeds develop inside attractive, protective cones which will help to attract a range of birds to your garden. Taxus Baccata or Common Yew plants in particular have beautiful bright red fleshy coverings over the seeds, which appear in the autumn. 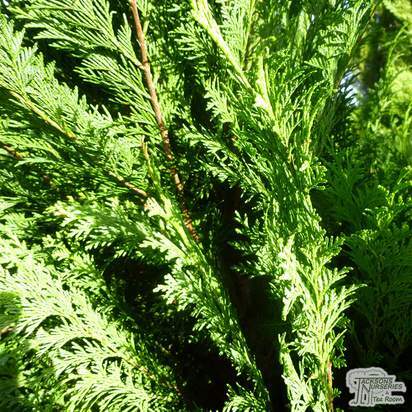 There are around 600 species of conifers, leaving you plenty to choose from. 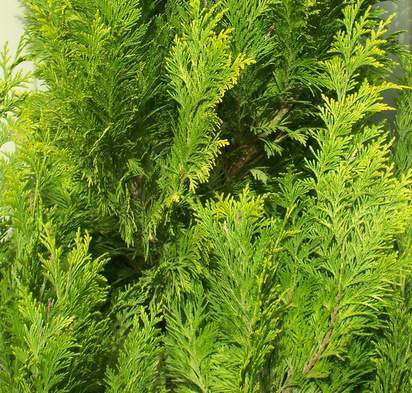 Leylandii is one of the most vigorous, reaching heights of up to 35m, making it perfect as a fast-growing, dense evergreen hedge. 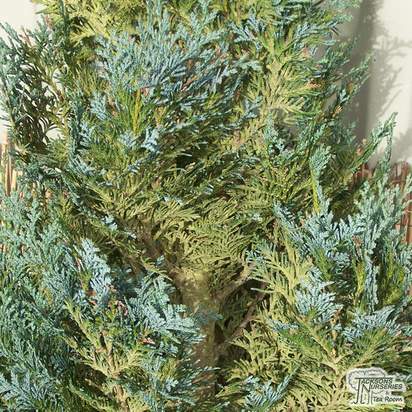 Juniper Blue Arrow has a tight, narrow growth habit and can be used either stand-alone or in pairs to add architectural flair and Mediterranean character to a garden. 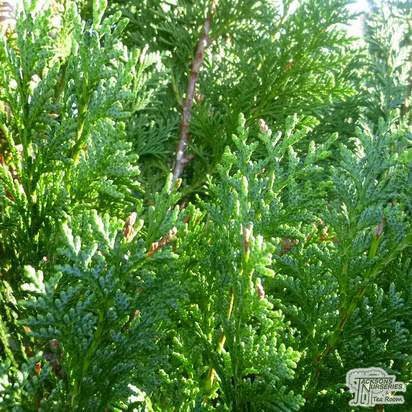 There are also low growing varieties, such as Juniper Blue Chip and Juniper Blue Carpet that make excellent ground cover plants. 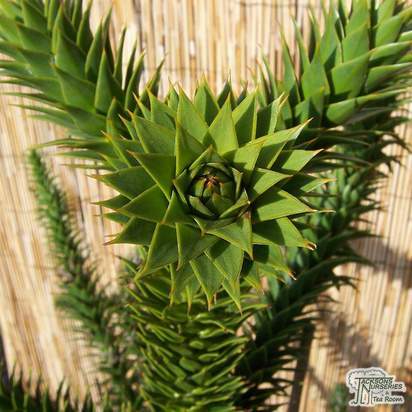 The Monkey Puzzle Tree is one of the most recognised conifers due to its unique structure and slow growth rate.